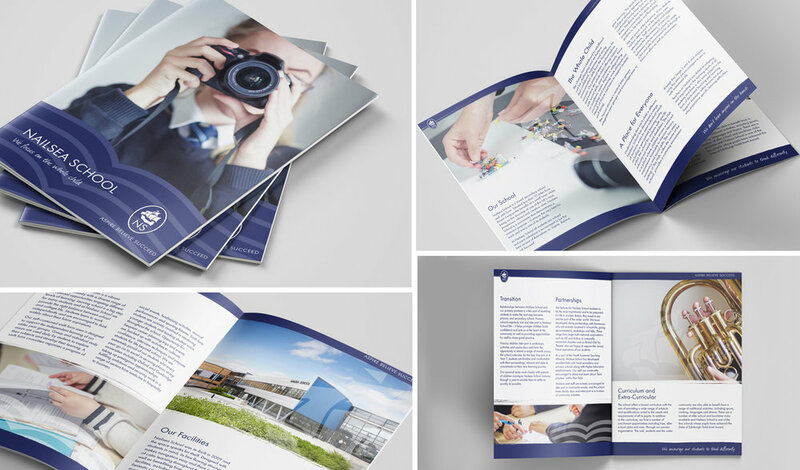 We may be living in a digital age but many businesses still need printed materials, from business cards to stationary to invoice templates. 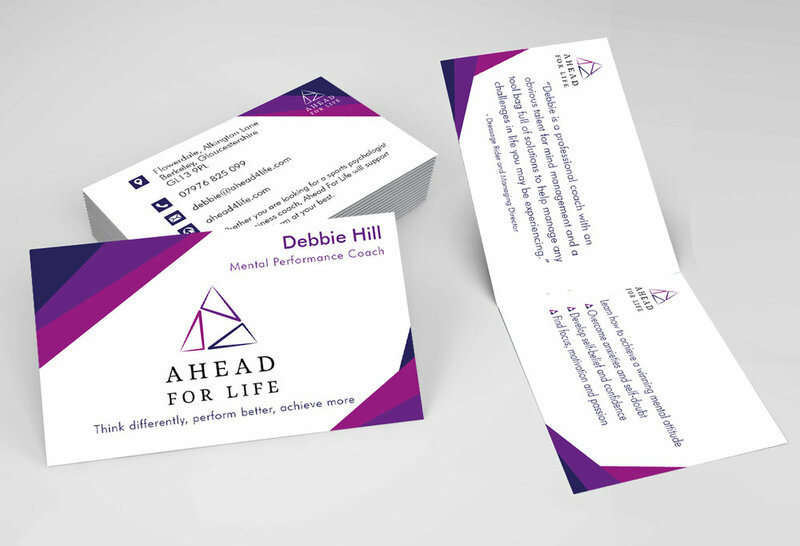 Getting these professionally designed means you can present a consistently professional face to your clients. 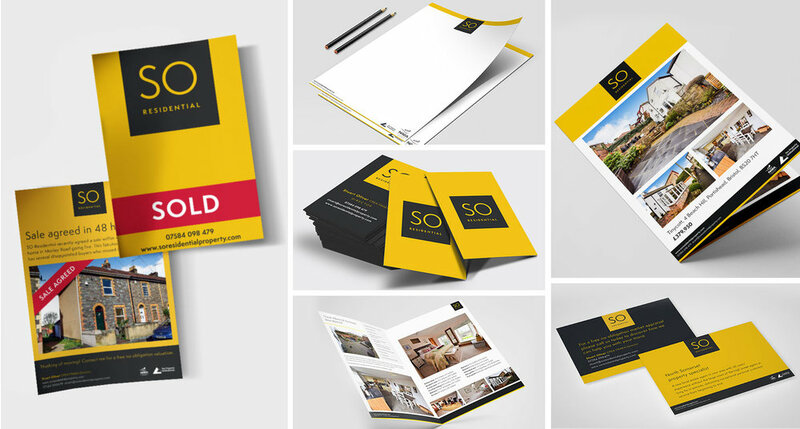 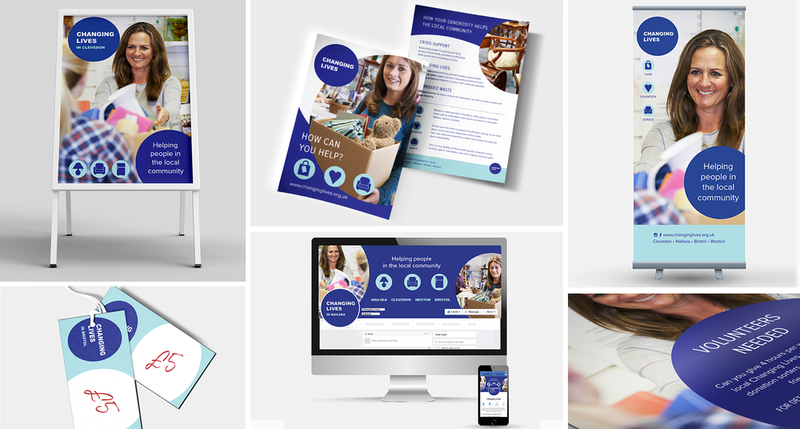 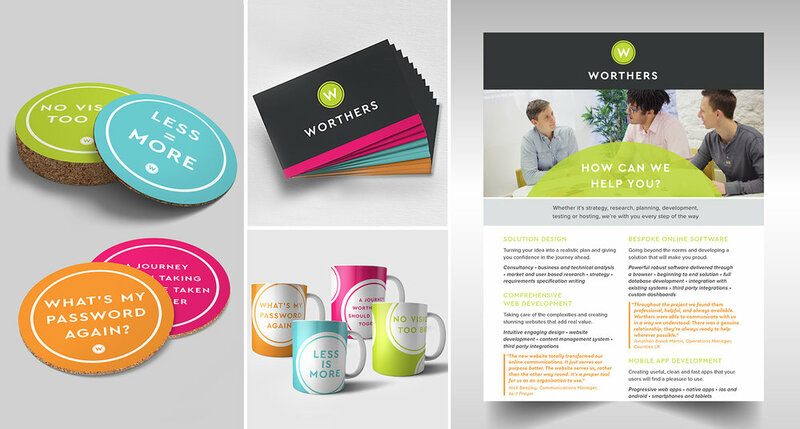 Whether you’re after flyers to shout about an event, workbooks for a workshop, glossy brochures or even bespoke wedding stationery, we’ve got great ideas for getting people’s attention quickly. 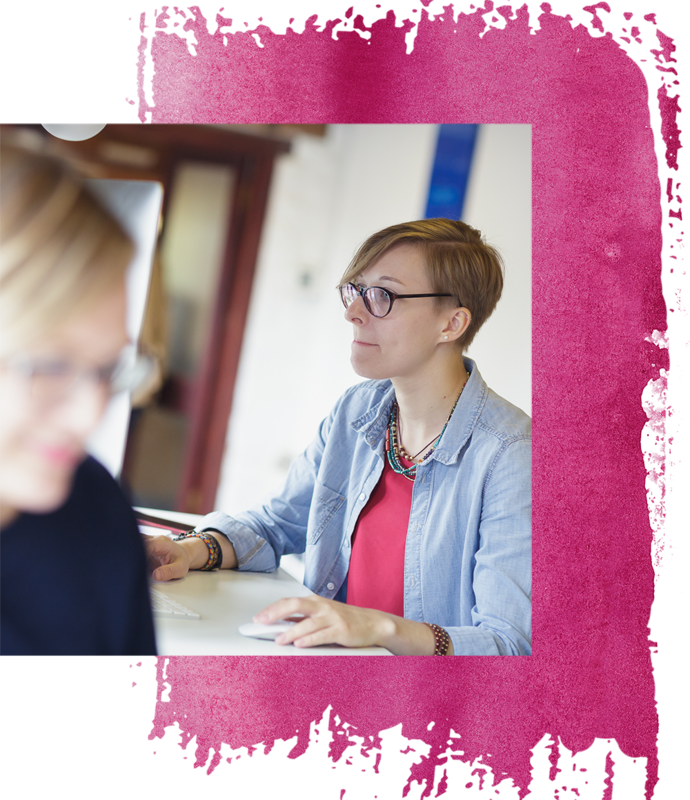 If you’re not sure where to start, talk to us and we’ll help you find the clarity you need. 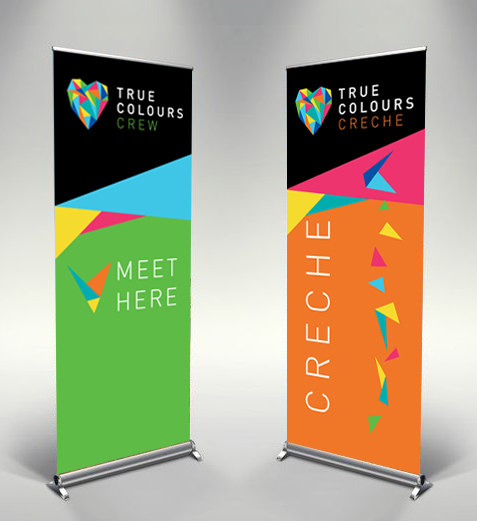 We know our clients are busy so we provide a start to finish service, using trusted suppliers to deliver the printing of our designs. 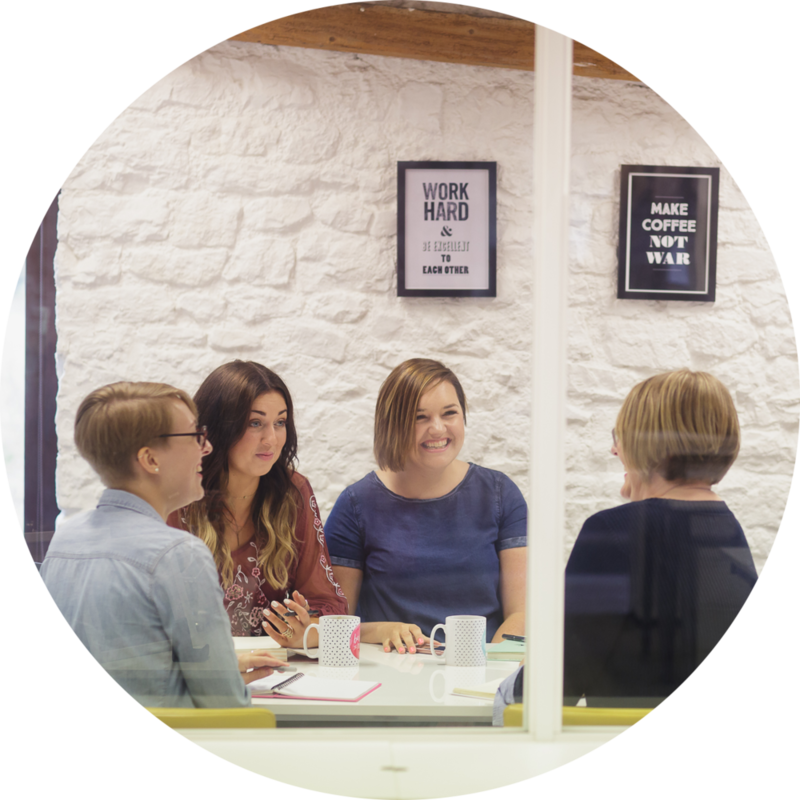 Whatever you need, we can work with you to clarify your ideas and make them a reality.